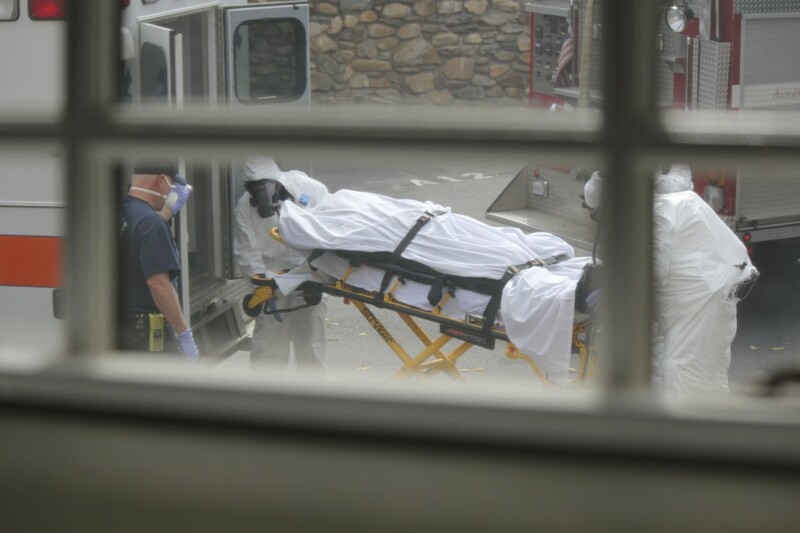 Here are some updates of what has been happening around here lately. 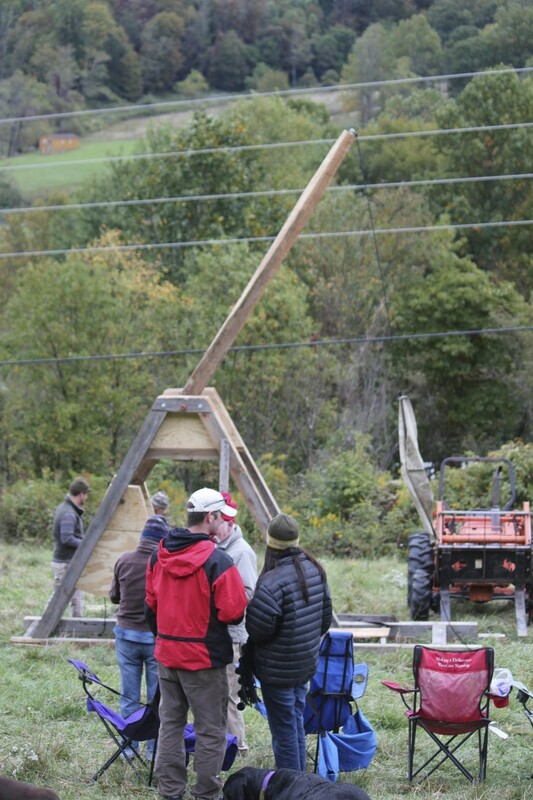 Dax and I went out to a farm in Clyde with Gary and his girls to check out a party where they were building a real, working trebuchet. Unfortunately, there were a series of setbacks, and they never got the thing working, but it still looked pretty cool. 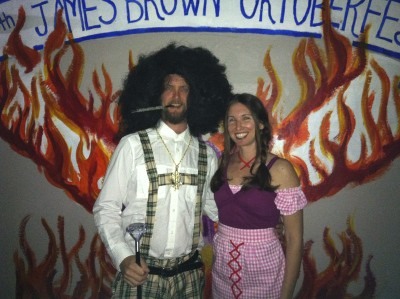 Rachael and I attended the 16th Annual James Brown Oktoberfest, which was the first time for both of us, where I walked away with the Best Male Costume prize. No one else was able to pull of the German pimp look as well as I. I owe it all to Rachael, of course, since she sewed my costume (and her own as well).